It wasn’t our quiet nights by the creek or stolen kisses surrounded by a sea of cotton that saved me. I had no idea this book would affect me the way that it did! 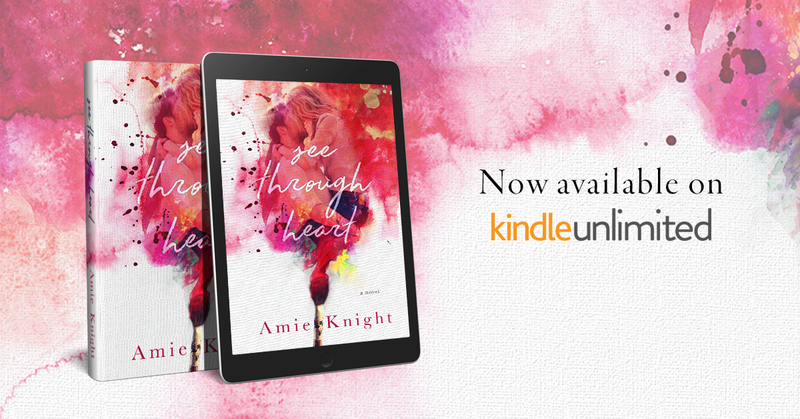 Amie Knight is quite a talented writer, and it is hard to believe this is her debut novel! It's definitely on my Top Books of 2016 list! 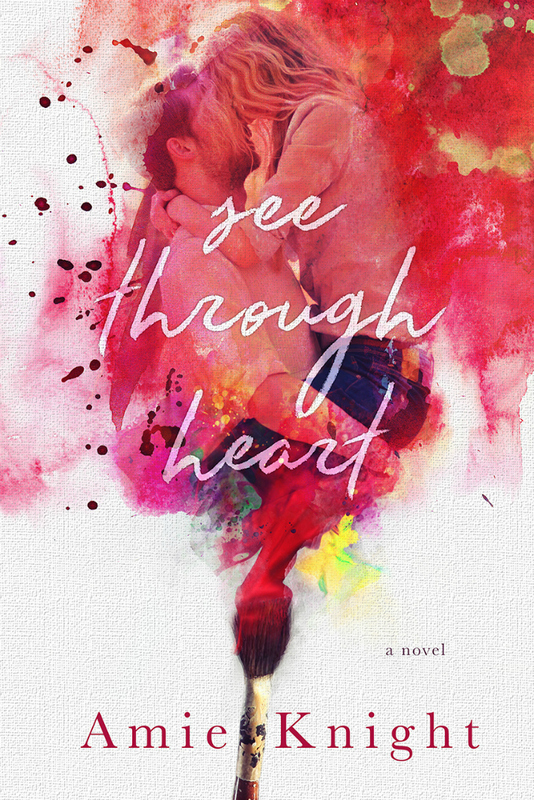 I've become stingy with my 5 star ratings but I am so honored to give on to See Through Heart. I love books that take us from childhood to adulthood- I really like reading about the characters as they mature and grow. And Ainsley and Adrian had so much to deal with- more than anyone should have. Amie dealt so well with these difficult issues, and after reading the Author's Note at the end and learning about her personal connection to this story, I realized how much of this story must have come straight from Amie's own heart. 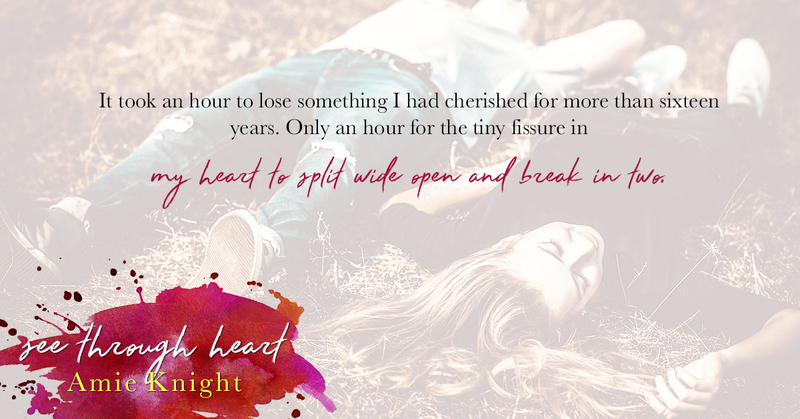 She wrote with passion, and created a heart-felt, beautiful story that just demands to be read. Amie Knight has been a reader for as long as she could remember and a romance lover since she could get her hands on her momma's books. 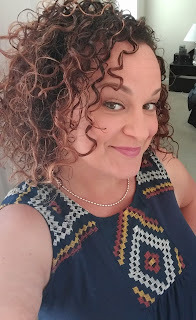 A dedicated wife and mother with a love of music and makeup, you will never see her leave the house without her eyebrows and eyelashes done just right. When she isn't reading and writing you can catch her jamming out in the car with her two kids to 90's R&B, Country and Showtunes. Amie draws inspiration from her childhood in Columbia, South Carolina and can't imagine living anywhere other than the South.